I feel as though Victoria Gate has been a long time coming! Pretty much since I moved to Leeds two years ago, I’ve heard whispers about a new shopping development coming so I was pretty damn excited when Victoria Gate was announced. The building work feels as though it’s been going on forever but much like when Trinity opened, I honestly couldn’t tell you what was there before. This massive space seems to have appeared out of nowhere. What I’m loving about the Victoria Gate development is that they’ve kept this massive investment to the city centre and as a result has given more people a reason to come to Leeds, to stay in the city and spend their money. In York, there was a fairly big shopping development built out of town as an addition to an existing shopping centre and the lure of a massive Next and M&S has taken so much trade out of the city centre – and when shops already struggle due to the rent prices, it doesn’t help the smaller businesses. In Leeds however, it’s all going on within a 10 minute walking radius. If you’re familiar with Leeds, you’ll know that for highstreet you go to Trinity, for upmarket you head to the Victoria Quarter. Victoria Gate is essentially a brand extension so you can expect a higher price-point, with shops such as John Lewis, Cos and Nespresso in there. On the opening night, I went to a few shops including my new favourite place in the world T2, which is a shop dedicated to tea. Whilst I was in there weighing up spending £50 on a teapot (I didn’t, I bought Little Mix tickets instead the following day), I realised that it’s one of those places which makes you calm. Just like the effect Waterstones has on me – it makes me feel generally better. Anthropologie is another absolutely beautiful store. This is the first one in the north and I’ve slowly become more obsessed with it as I regularly watch Tanya Burr’s vlogs and it’s a shop she’s always in. What can I say, I’m easily influenced by the media I consume. After wandering around, gin in hand, and realising that every home accessory I purchase in the future needs my initial on it*, I did a little internal cry that payday is still a week away. Another lovely place is the optician Bailey Nelson. 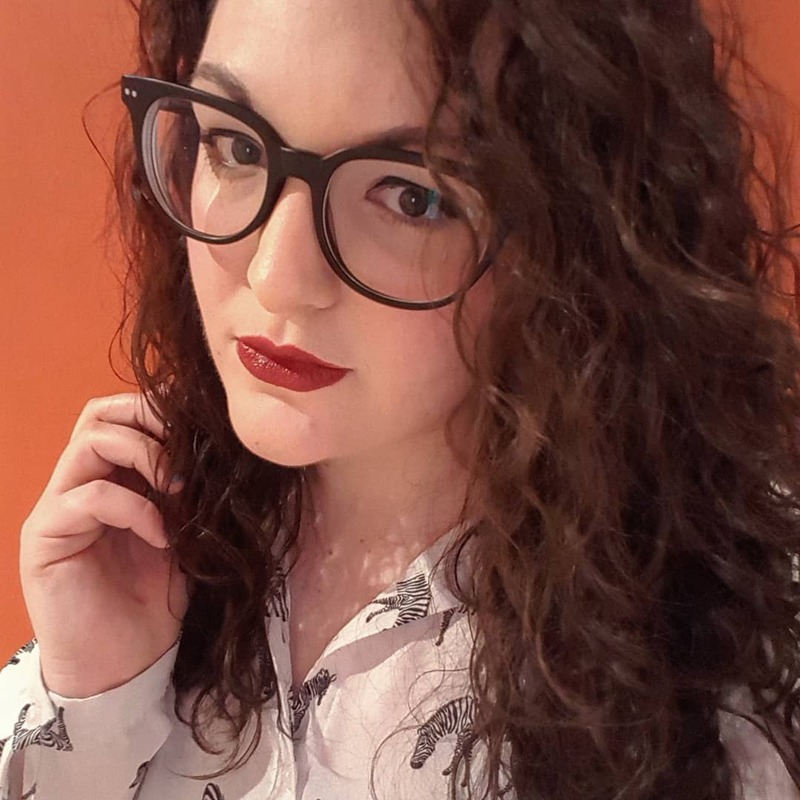 Their glasses are all £98 as a flat rate (all styles, includes lenses/coatings etc) and I was lucky enough to win their opening night giveaway so I’m heading back to choose a new pair of frames! No doubt you’ll be seeing them soon enough on my Instagram. I love that they have a set price as it’s always the case for me that I walk into an optician and fall in love with the most expensive pair. Also, it means you don’t get a nasty surprise at the till when you come to pay and find out the lenses have massively bumped up the price. As always at incredible events, we ran into The Alchemist in Gant, where they were serving Bubble Baths (fave) to shoppers as we looked around the store. Victoria Gate for me is going to be one of those places which whilst I won’t be shopping there all the time, it’s somewhere I’ll go for things which are a bit more special or for gifts. Gifts which are to me, from me and more than likely without an occasion. *Thoughts on initials, do I go E or L? Everyone knows me as Lizi but am I abandoning my identity from birth to drop the E for Elizabeth? Answers on a postcard please. Oh wow! I think a trip to Leeds in is order soon then... Looks stunning!